Need large wall mirrors for your commercial establishment? If you need a large wall mirror installed, give us a call! 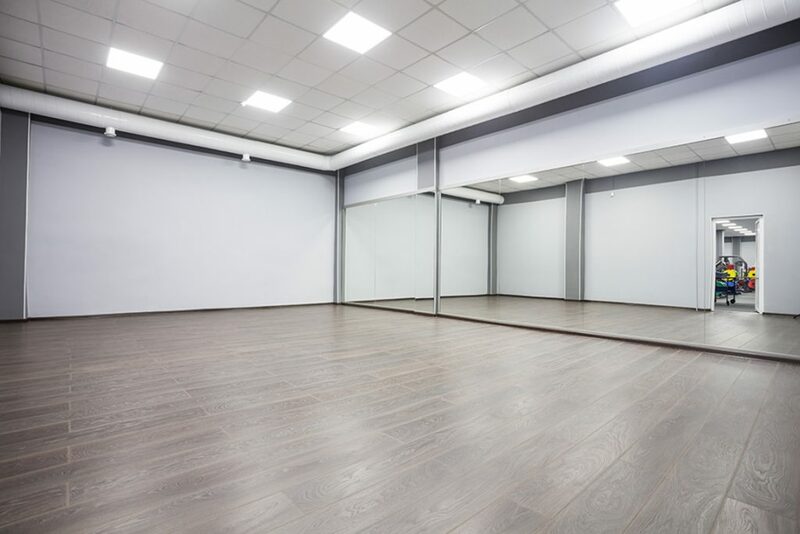 While we specialize in mirrors for the fitness niche, mirrors can add a positive dimension in many other types of businesses. Dressage – a sport which is a partnership between horse and rider – can also benefit from the installation of mirrors. There are so many ways you can use mirrors in your business. We at Pro-Bond Mirrors are experts at advising and designing the best way to use mirrors in your individual location. We’d love to help you! Tip: Gym Mirrors make working out more fun!